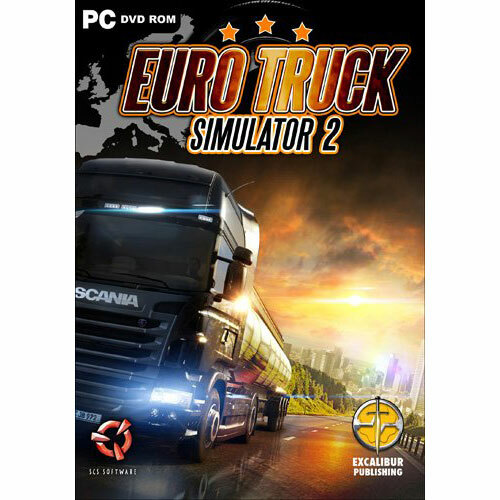 A sequel to the hit Euro truck Simulator, you’ll be taking on the open road in a dozen different trucking machines across 60 European cities! 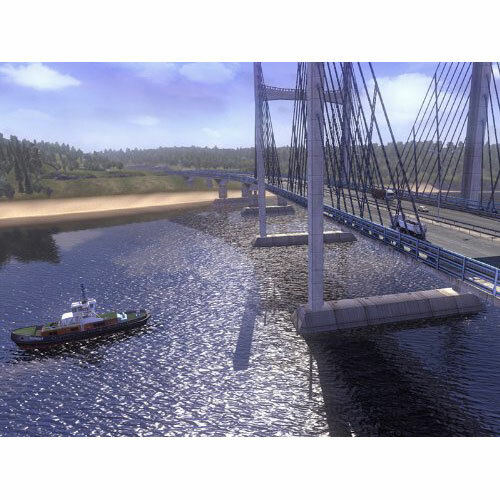 Be mindful of your fragile cargo keep to your schedule and build up your own truck business! 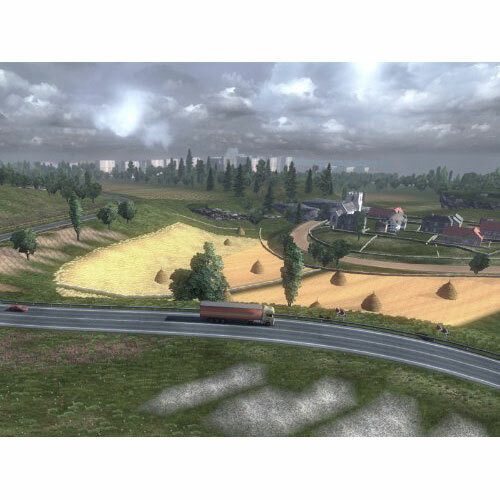 Euro Truck Simulator 2 offers an exciting simulation experience with physics, graphics and gameplay developed by the experienced team at SCS Software, the leading experts in Truck Simulation titles. With over 60 European cities to explore, the in game map is a massive feat that has taken years to create! You’ll be responsible for delivering precious cargo from city to city, each time building up your finances that can be used for a great number of investments. You’ll be able to upgrade your truck with a selection of different parts including engines, headlights, body kits and much more to improve the performance and look of your truck. 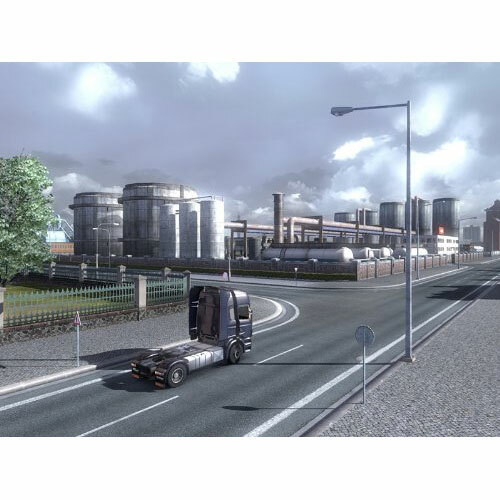 On the side-lines you’ll also get the chance to manage your own trucking business where you’ll need to hire drivers and issue orders for them to complete contracts. Make sure that you are bringing in enough cash to pay everyone and even perform the jobs yourself!